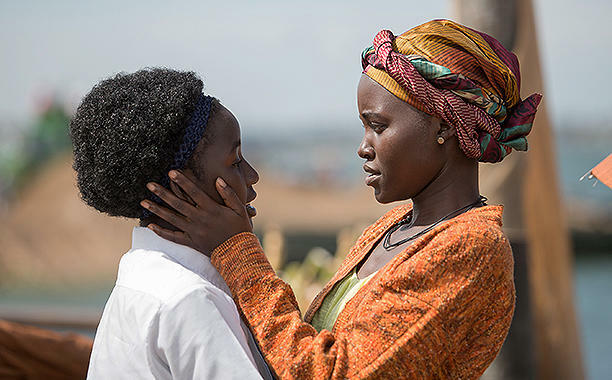 Our home girl Lupita Nyong'o just teased us with a clip of the eagerly awaited upcoming film Queen Of Katwe. The Academy Award-winning actress expressed on twitter, "It's my absolute joy to share the first look of @QueenOfKatwe!! This movie proves that daring to dream is worth it." The film is based on the real life story of Ugandan chess prodigy Phiona Mutesi whose life story was immortalized in the book The Queen of Katwe: A Story of Life, Chess, and One Extraordinary Girl's Dream of Becoming a Grandmaster by Tim Crothers and directed by Mira Nair. Waiting in anticipation; can it be released already? !